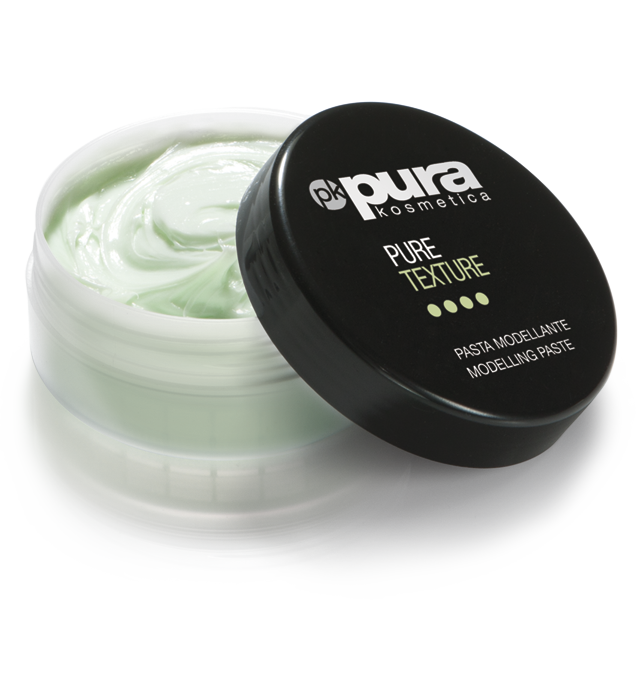 Soft hold cream ideal for a perfectly smooth and silky effect with brushing. Suitable for wavy, curly and frizzy hair. Facilitates the movement of the brush. 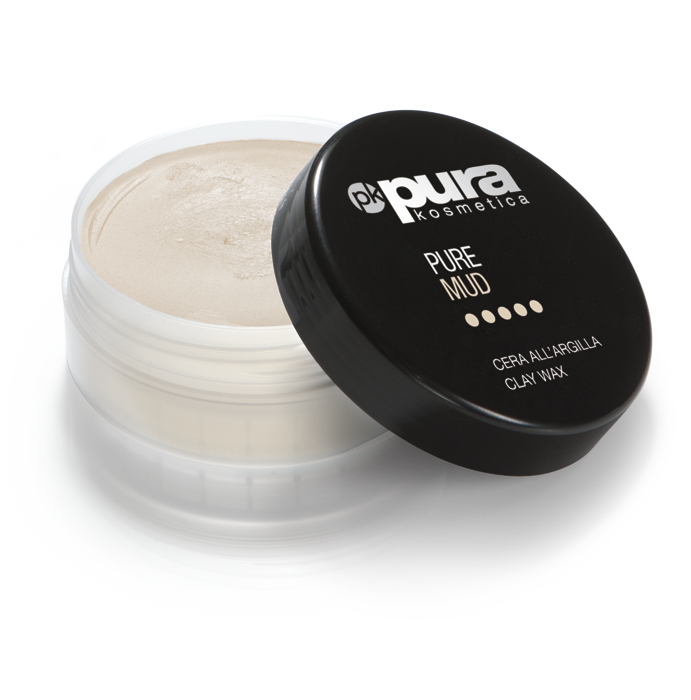 Apply the product on damp hair and dry, while helping the straightening effect with a brush.